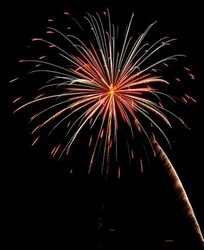 Outdoor fireworks shows are always the most spectacular! Whether you want a soft, romantic show for a wedding with heart-shaped shells, a 'shock and awe' show with fire and loud bangs, or a pyromusical set to your favourite songs, we will customize the entire display for your event. 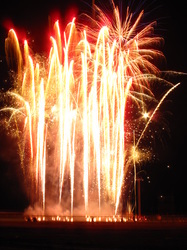 All shows include a spectacular finale to impress your audience! 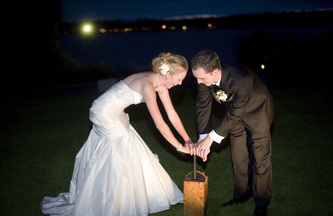 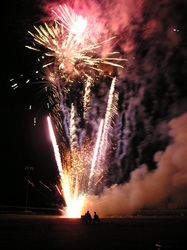 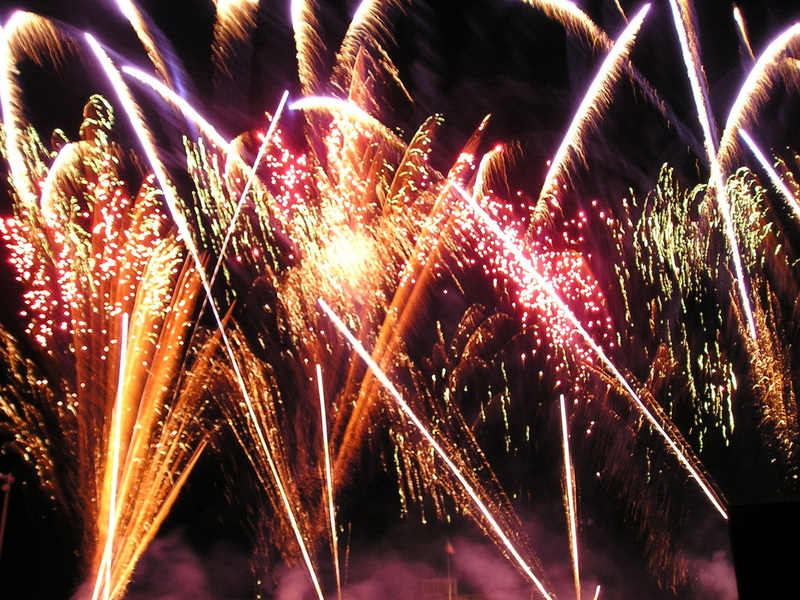 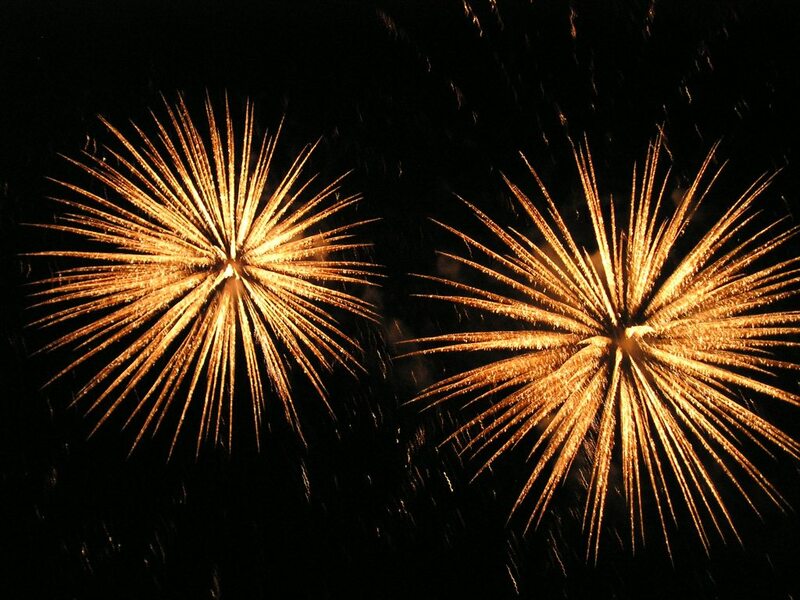 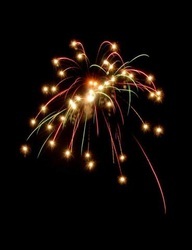 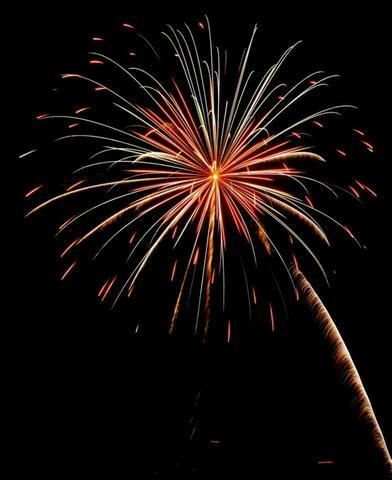 We specialize in weddings and customizing fireworks shows to make them as personal and cost-effective as possible. 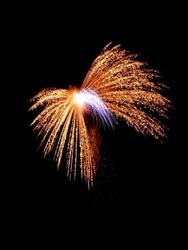 We can coordinate our fireworks colours with your event, provide message signs or Company logos with lancework (small flares), or even provide some special fireworks effects such as flying saucers, fireballs, waterfalls, confetti, whatever will make your special event even more memorable.